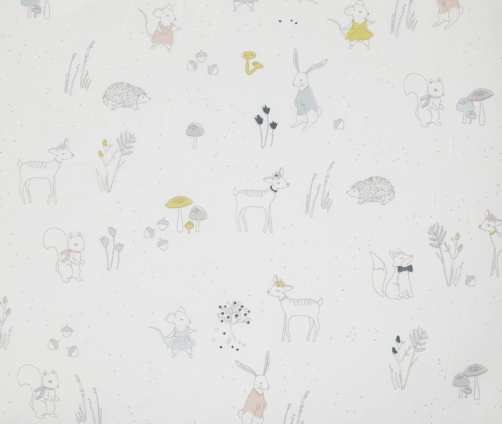 The Magical Forest print is bound to make any room feel more enchanting! 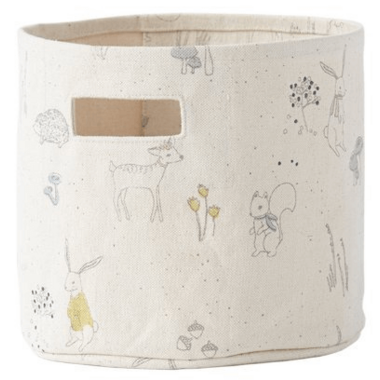 With sweet little forest animals, Magical Forest Storage is a great addition for you little creature’s room. 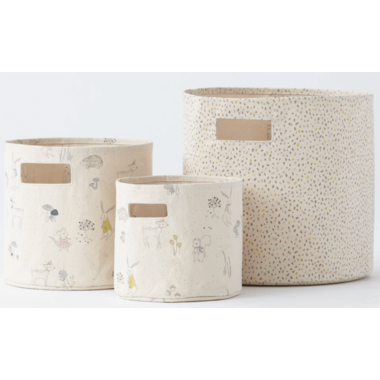 The Multi Speck Bin perfectly compliments the Magical Forest Collection to complete the charming look. Made of 100% cotton canvas and measures 8"D x 7"H.
Absolutely lovely. Strong build. Great product. The design is gorgeous!